Google announced several AdWords changes during their 2016 performance summit last month, the most important one probably being the increase of characters limits with new expanded text ads. Google has been working on this for years (the side ads removal in February happened for this reason) and this might be the biggest change since the creation of AdWords! Finally marketers will have a bit more space for their creativity and will be less frustrated by the very restrictive characters limit they had to deal with until now. But unfortunately such important changes usually don’t happen smoothly and there is a high price to pay for improvement… If you are part of an agency dealing with several huge AdWords accounts, you might need to cancel your forthcoming holidays and work your whole summer on new ads to be ready for the change. And if you are not an AdWords expert and you only run a campaign for your small local business, you might be lost and not sure where to start. The goal of this post is to give any advertiser tricks to get ready for that huge change as quick as possible so you have your campaigns updated and don’t lose deals when the new ads format rolls out. But first let’s have a look at what is changing. What are the new expanded ads characters limits? Two 30 characters headline (compared to one 25 characters headline before) so 60 characters in total, that’s more than the double amount of characters allowed! One 80 characters description line (compared to two 35 characters description lines before), that’s 10 more characters allowed. So the new ads will be allowed to contain 140 characters in total, that’s 47% more than the current 95 characters! 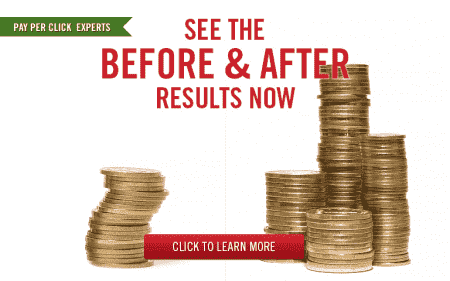 What are the benefits of this change for advertisers? Google has announced that the new expanded ads will work better across screens, especially mobiles, and that this change was designed especially for today’s mobile-first world, where more and more searches are done on mobile devices. With the number of characters expanded, there is no doubt that advertisers will get more visibility, and you can therefore more than likely expect a higher CTR. When and how will this change happen? Google didn’t communicate any exact date yet, they just gave a vague indication of “later this year”. That’s why we advise you to get ready as soon as possible, and we will keep you updated on how and when exactly the change will happen when more information is given. It would be great if those new expanded ads could be somehow automated, as it was the case for Upgraded URL’s. When that changed happened last year, Google set up an upgrade option in the AdWords interface that helped advertisers along the way, simply copying their current destination URL’s to the final URL’s fields. That made upgrading pretty straightforward and advertisers with small and simple accounts were able to be ready for the update in just a few minutes and clicks through the AdWords interface (it was also very easy to upgrade through AdWords Editor). Our only hope is that Google will give enough time to advertisers to get prepared for this update. We assume that as for any AdWords change there will be a transition period during the which you will still be allowed to use your old ads while writing new expanded ads and a deadline date when your old ads won’t be allowed to run anymore, therefore you will start losing deals from that date if you don’t have expanded ads ready. How to get prepared for the change? Depending on your ads messaging, we can think of 2 different options for a smooth update. Either you update your current description line 1 to become your new headline 2 (reducing characters to maximum 30 if needed) as outlined in previous paragraph, either your merge your current description lines 1 and 2 to become your new 80 characters description line. If you are already using extended headlines (where your description line 1 is combined with your headline – your ads need to be eligible to appear at the top of the page and your description line 1 needs to end with proper punctuation) we would advise you to choose option 1. The first and only thing you will absolutely need to do for the update is to reduce your new headline 2 if it exceeds the 30 characters limit. You will also need to rework your current description line 2 and add extra messaging (filling the at least 45 characters empty space) to take full advantage of the new format, as the limit for the new description line is now 80 characters. You might also want to rework your new headline 1 to add 5 extra characters, but this is just a small change and it can wait until later as your new ad will still look good without those 5 extra characters. For those who don’t use extended headlines, we would strongly advise to use option 2 as you will keep the same ad structure and messaging and it will be pretty straightforward. You will just need to merge your current description lines 1 and 2 into the new 80 characters limit description line. Then you will need to think of a new 30 characters headline 2. You might also want to rework your new headline 1 to add 5 extra characters and your new description line to add 10 extra characters, but as stated above it can wait until later as your new ad will still look good without those extra characters. Eventually reduce your new headline 2 so it doesn’t exceed the 30 characters limit. Update your current description line 2 and add 45 extra characters. Optional: add 5 extra characters to your new headline 1. Reliable & Fast Recovery Service. 24 Hours a Day and 7 Days a Week. Call Us at Any Time and We Will Come and Help! Create a new 30 characters headline 2. Optional: add 5 extra characters to your new headline 1 and 10 characters to your new description line. Reliable & Fast Recovery Service. 24 Hours a Day and 7 Days a Week, Call Us Now! Whatever option you choose, you can see that you will still need a bit of extra work to get ready for the update and your new expanded ads won’t be written in 1 hour, unless you only have a very small account with 10 ads. That’s why you need to get prepared for the update as soon as possible, starting today. Another question that might cross your mind if you are dealing with several huge accounts with thousands of ads is where to start to be ready on time and make sure you don’t lose deals. You need to schedule and prioritize. Start with the top campaigns bringing the most leads/sales. Inside of each campaign select the ad groups bringing the more conversions and start working on them first, so that if you are running out of time and you are not 100% ready for the update, your top ad groups and campaigns will contain expanded ads and only secondary campaigns/ad groups will be left aside and you won’t lose your main deals to competitors. 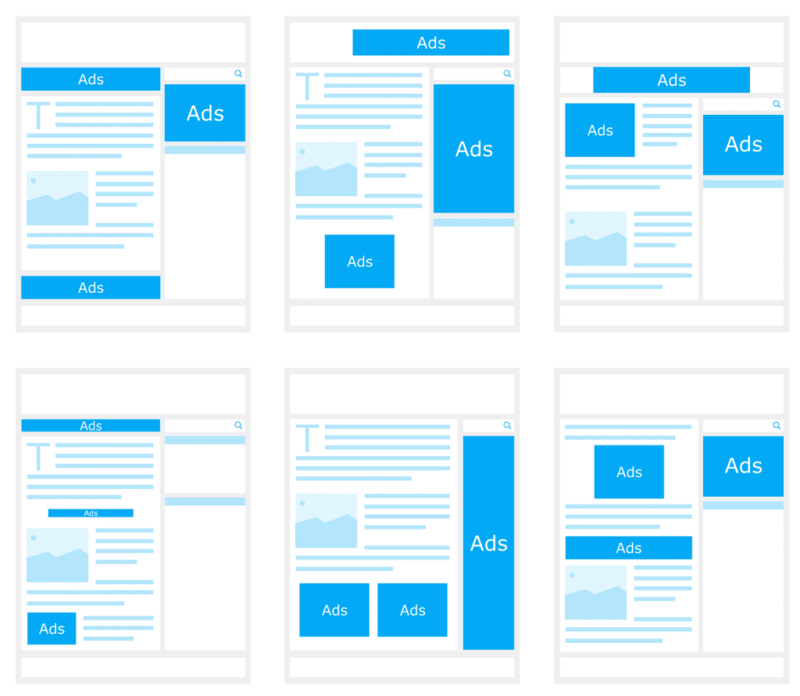 If you don’t have the time to create several expanded ads per ad group now, just create 1 for now, so that your campaigns can still run when the change rolls out. Depending on your current ads messaging, choose either to follow update option 1 or 2 stated above. Run reports/download statistics and select your top performing campaigns, and top performing ad groups within them. Select your current top performing ad within those ad groups.